Need a well equipped bulk water supplier? 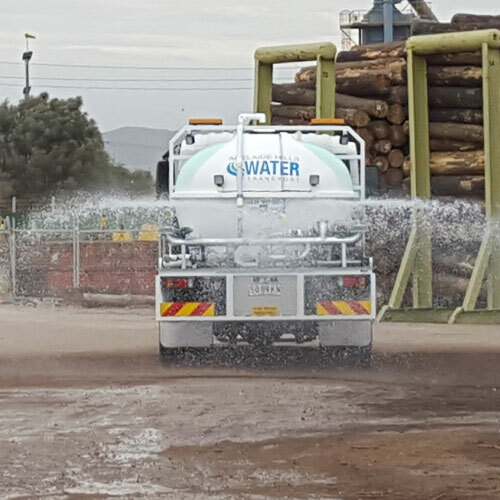 Having the right equipment for the job is half the battle and at Adelaide Hills Water Transport our trucks are exactly that. 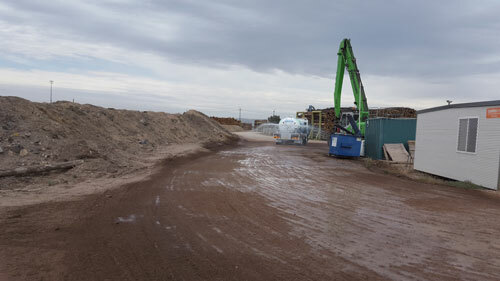 No matter if your laying the base for a foot path or final trimming a new freeway we have the equipment for the job. 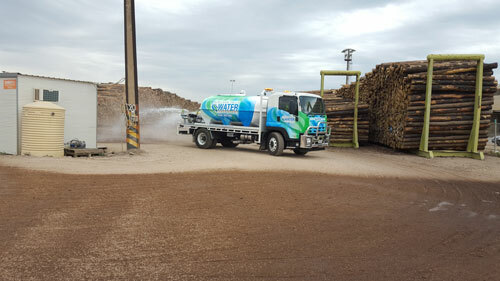 With our fleet being able to be filled from a hydrant, overhead standpipe or pumping our own load on; it makes us very adaptable to a vast array of different work sites. For watering in those tight hard to reach places our smaller trucks will make light work of these situations. 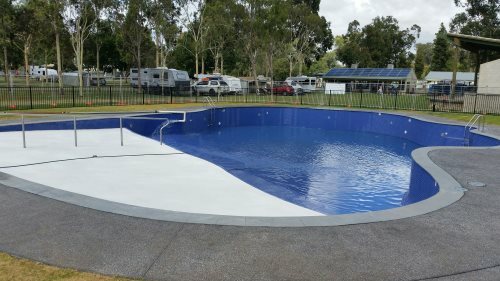 When something a little out of the ordinary is needed or that one of a kind job comes along, don’t hesitate to give us a call to discuss your needs. 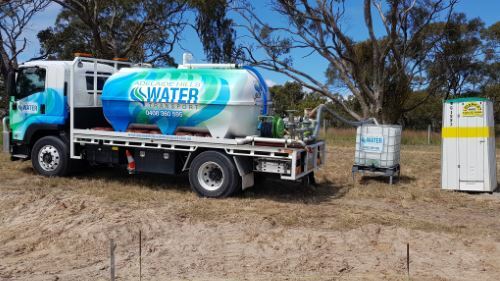 Making modifications to our trucks to meet the clients’ needs is all part of the service at Adelaide Hills Water Transport. Make us your bulk water supplier today!